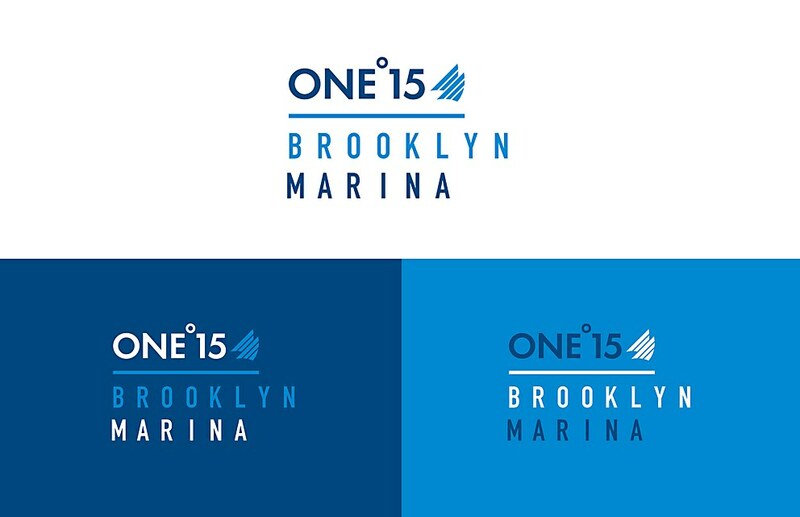 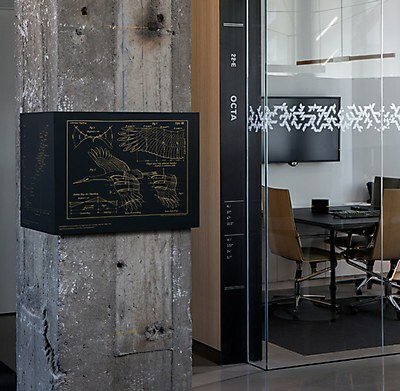 Dedica Group’s identity for One°15 Brooklyn Marina entices boating enthusiasts with bold typography. 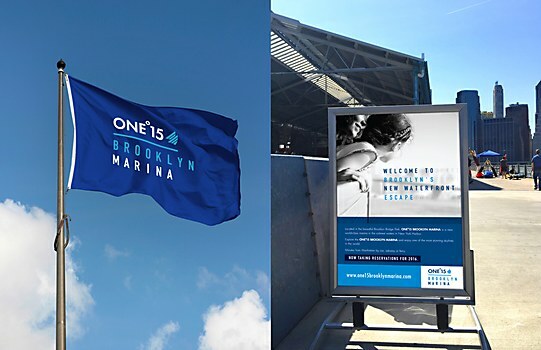 Located in the heart of New York City’s Brooklyn Bridge Park, One°15 Brooklyn Marina offers boating enthusiasts water access to the local community. 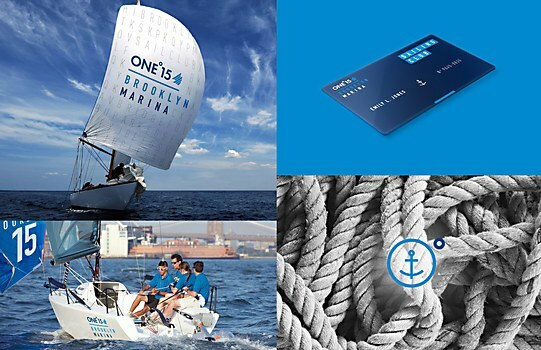 Ad agency Dedica Group developed an identity system that built upon the success of the Singapore-based One°15 brand and incorporated various aspects of the marina and the surrounding park. 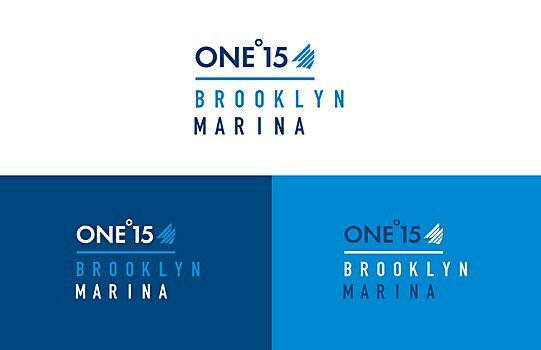 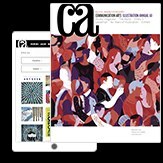 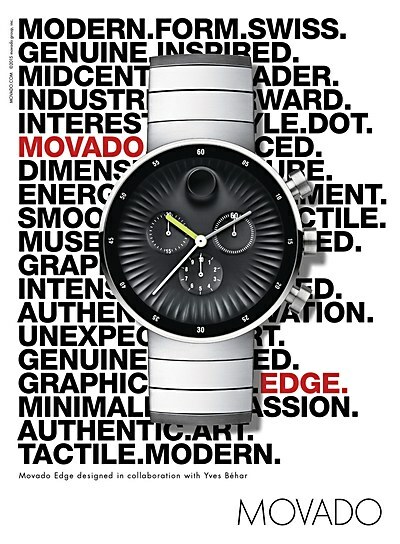 Bold, minimalist symbols and daring typography distinguish the brand as truly “Brooklyn.” Graphic mechanisms—such as a hidden word search—connect One°15 Brooklyn Marina to local areas and services, creating a fun and engaging identity system that entices the public to the marina. 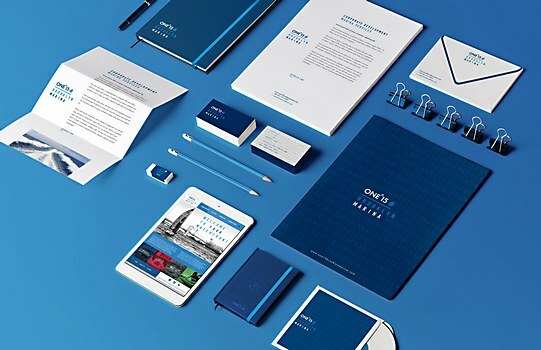 DLKW Lowe’s commercial features a young breakdancing prodigy practicing her routine.